Looking for the best things to do in Malaga? 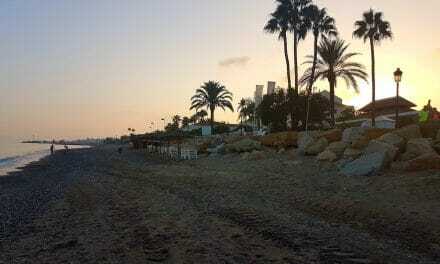 Planning a great relaxing and fun trip to Malaga is totally worth it! Here are our suggestions of what to do Malaga, Spain. Malaga is a well-known tourist destination in Spain. You can find many awesome things to do and enjoy in this coastal town of Costa Del Sol. A lot of museums and restaurants can be visited in Malaga. Many people visit here and discover the grandeur of this city. There are plenty of things to do in Malaga to please the culture and art aficionados. 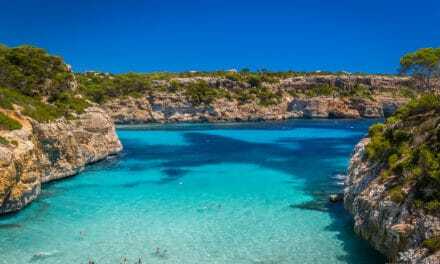 You can come across the Roman and Phoenician ruins, serene Baroque churches, vestiges of Moorish heritage in the city and stunning architecture. One of the best things to do in Malaga ix to visit the museums and art galleries. In the past Malaga had been overlooked but it has really boomed in fame over the recent years. It has one of the popular cruise ship ports in the Mediterranean and great holiday destination in Europe all year round. This city is stunning, affordable and traditionally Andalusian. Is Malaga, Spain worth Visiting? Malaga is known to have a rich and long interesting history of over 2800 years. It was once occupied and a stronghold of the Arab Moors in Europe. Malaga is among the world’s oldest cities. The Phoenicians founded Malaga in around 770 BC. A prehistoric Iberian tribe, the Bastetani had been the first residents who settled on the site. According to many travellers and locals in Malaga in TripAdvisor, Malaga is very safe to walk at night, especially the old town. Many people don’t feel uncomfortable at night as violent crimes are extremely rare here. So, it goes without saying that Malaga is very safe for tourists. Yes, Malaga is known for its history, culture and arts. The weather is also something that you can’t go wrong with. This sunny region of Costa Del Sol is one of the most visited destinations in Europe all year round. There is really so much to see and do here. If you are visiting Malaga, you can rest assured that you will enjoy several things to do in Malaga city with your friends and family. You can also hop on the train along the coast and find some British/Irish bars at Benalmadena, Torremolinos, or Fuengirola. Malaga is well known for a calm Mediterranean climate. Even in winter, it rarely gets cold and remains warm all year round. Spring and autumn are the best times to visit Malaga Spain. 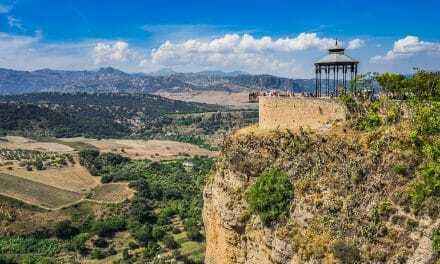 You can plan a trip to Malaga at any time of the year as Malaga sees serene winters, refreshing summers, and warm springs (from March to May). These are the good times to enjoy outdoor activities in Malaga. Those months usually get warm with cool nights, occasional fog, and showers. Be sure to carry light clothes in layers, light cardigans, jacket, umbrella, and good jogging shoes. These are the activities that are worth doing and visiting during your visit to this sunny coastal town in Costa Del Sol. 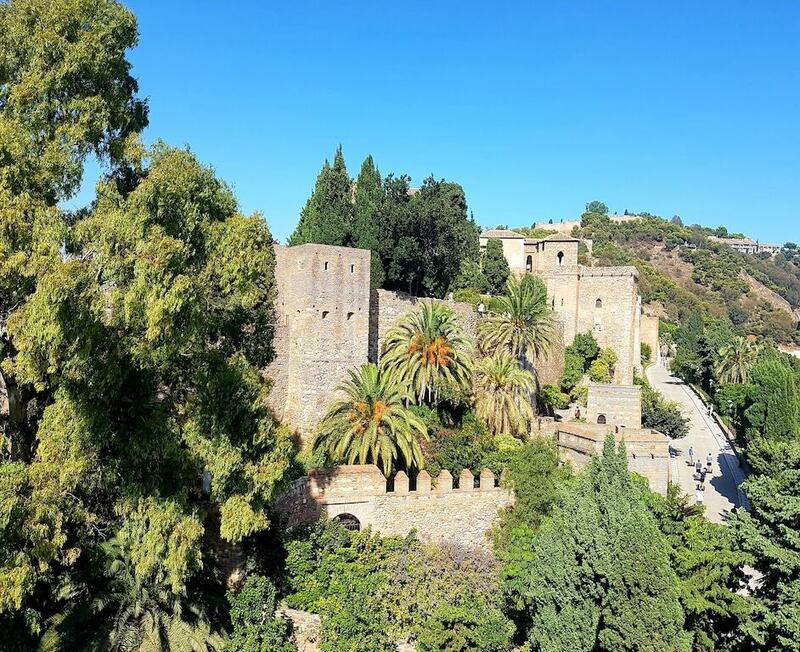 Built in the 9th century and rebuilt in the 11th century on the remnants of the Roman bastion, Alcazaba is an ancient Moorish castle, which had been a stronghold of the Moorish rulers. The Muslim kings of the town governed from the citadel over the centuries. Perched over the Mount of Gibralfaro, this fortified palace was built with 110 main towers and 3 circuits of defence walls. Here, visitors can explore some of the rest of towers like the Arco de Cristo, Torre de la Vela, and the serene Torre Del Homenaje. The serene garden in the courtyards is another major highlight. It is definitely one of the best things to do in Malaga. You can find a well-kept collection of 19th-century paintings at the Provincial Museum of Fine Arts and well-known pieces by Enrique Jaraba, Munoz Degrain, Salas, and Joaquin Sorolla, who are the Spanish artists. 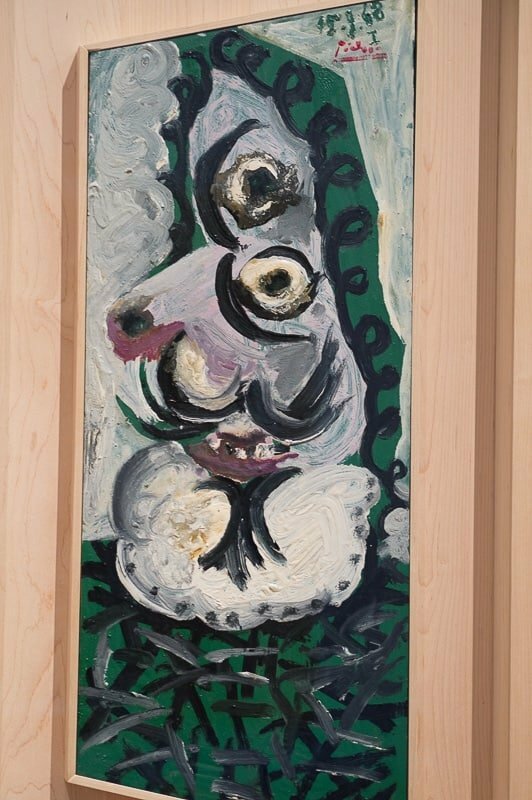 You can also explore two of the earliest masterpieces by Picasso – The Old Man with the Blanket and The Study of Old People. In addition, you can explore a Hispano-Arab pottery collection, models of the castle and Roman antiques in the Archeology Museum. 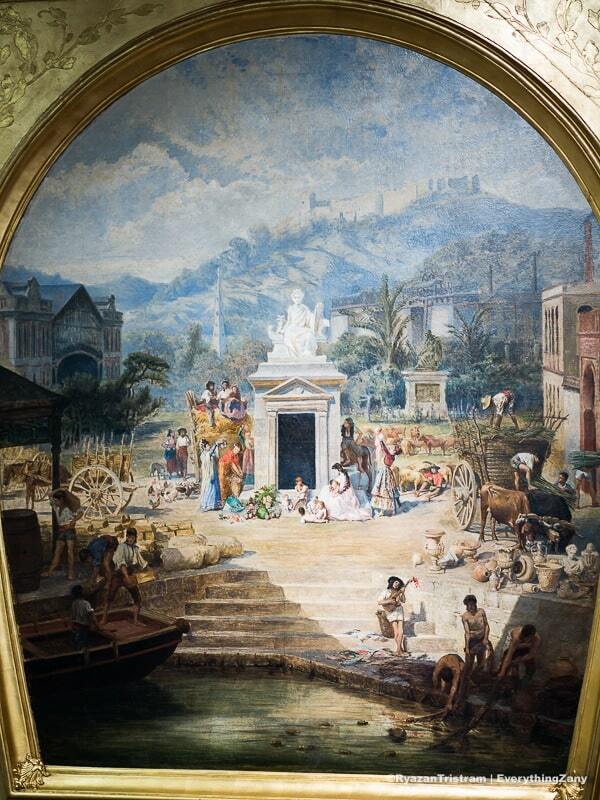 A visit to Malaga Museum is one of the free things to do in Malaga. Originally built in 1973, the Museo de Malaga was opened on December 2016 in the serene Palacio de la Aduana. It has brought the Museo Arqueologico Provincial and the former Provincial Museum of Fine Arts “Museo Provincial de Bellas Artes. Malaga is a provincial museum and joins Cadiz, Almeria, Jaen, and Huelva. Granada and Cordoba have different archaeological and fine arts museums. Stretching over 18000 sq. meters, Malaga Museum has 8 rooms. The first five rooms are devoted to archaeology and rest for fine arts. There are around 2000 pieces of fine arts and over 15000 archaeology collections. A form of expression of love and courtship as well as the trademark of the Andalusian region. The best part is that there is no age limit to learn this dance. These days, Flamenco has been a very popular dance in Spain and the world. Its appeal has been expanded to the international audience by a new generation of performers. The original dance form of Flamenco has been developed over the centuries from Moorish, Gypsy, Andalusian, and various roots. In the early 19th century, Flamenco dance and music has been popular as café culture. It is the traditional dance and song of the Gypsies in Andalucia. The evolution of this dance form is still a matter of debate with no clear explanation of how it is based on cultural significances of diverse regions like Southern Europe, North Africa, and the Far and Near East. The Picasso Museum is the most popular museum in Malaga and it rejoices the work and life of the most popular artists in the city. Recently, it has improved its collection and displays over 233 artworks. For the last two hours, no entry fee is charged on Sundays. The Pompidou Centre is both an art gallery and art museum divided into three different parts – a temporary exhibition centre, museum, and a workshop area for kids. The design, photography, video, and architecture are some of its collections and it holds exhibitions of creative arts like film, dance, and spoken word. From 16:00 to 20:00 Hrs, entry is free on Sundays. The collections of 230 artworks from Andalusian painters in the 19th century are exhibited in the Carmen-Thyssen Museum. Entry is free from 17:00 to 20:00 HRS every Sunday. Pablo Picasso (1881-1973) was a Spanish sculptor, expatriate painter, ceramicist, printmaker, and stage designer known as one of the most influential and legendary artists in the 20th century as well as co-creator and Georges Braque of Cubism. The Catedral de la Encarnacion de Malaga is a Roman Catholic Church in Malaga city in Andalusia in the south of Spain. It is built in Renaissance architecture. The cathedral lies inside of the medieval Moorish walls, which are now missing, and their ruins cover the Castle of Gibralfaro and Alcazaba. Following the plans by Diego de Siloe, it was built from 1528 to 1782 and its interior is also built in Renaissance style. Built on a rectangular plan, the cathedral has two aisles and a nave. Pedro de Mena designs the choir stalls. Unlike the rest of the complex, the façade is designed in Baroque style and is split into two different levels. There are three arches on the lower level, which have portals split by marbles. There are medallions over the doors carved by stone. Playa de la Malagueta is located between Playa de La Caleta and El Puerto de Malaga. 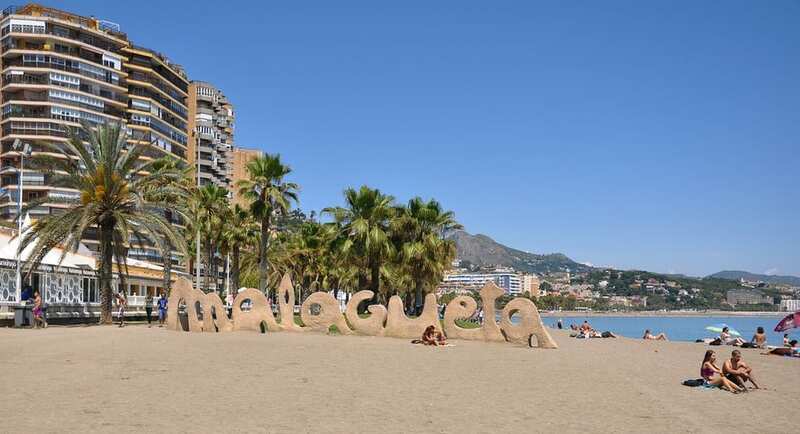 The beach is named after La Malagueta neighbourhood in the city centre. Warehouses, sugar factories, shipyards, and various industrial productions during the 19th century occupied it. They built the Plaza de Toros and the Hospital Noble at the end of the century and it was being turned into the current district named La Malagueta. It is among those beaches, which are located on the Malaga coast. It is spread over 1200m by 45m in length and width with its dark sand and basically has a mild swell tide. You can find rental services for parasols and hammocks in the hot season. The Real Club Mediterraneo de Malaga is located next to the beach as it is the oldest yacht club in Spain with the most modern features. It also has kids’ playground to keep your little ones engaged all day long. 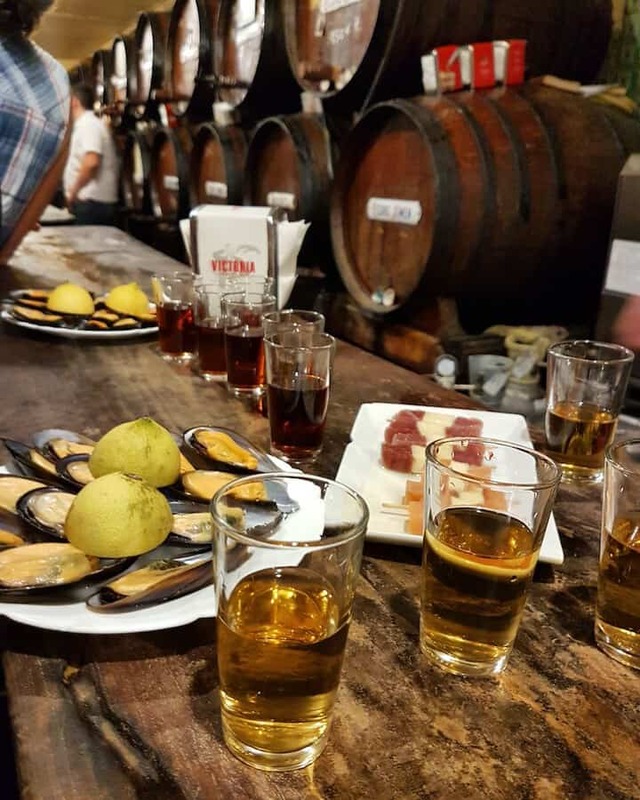 You can also have a walk along the Malaga streets and taste some of the delicious local wines paired with tasty tapas. From the typical sweet wines, bold reds to refreshing whites you can taste and experience different types of wines here. You will have a great times at the taverns, bars, and restaurants here. They offer delicious culinary treats like fresh seafood, Paella, Iberian cold cuts, and various local specialties. 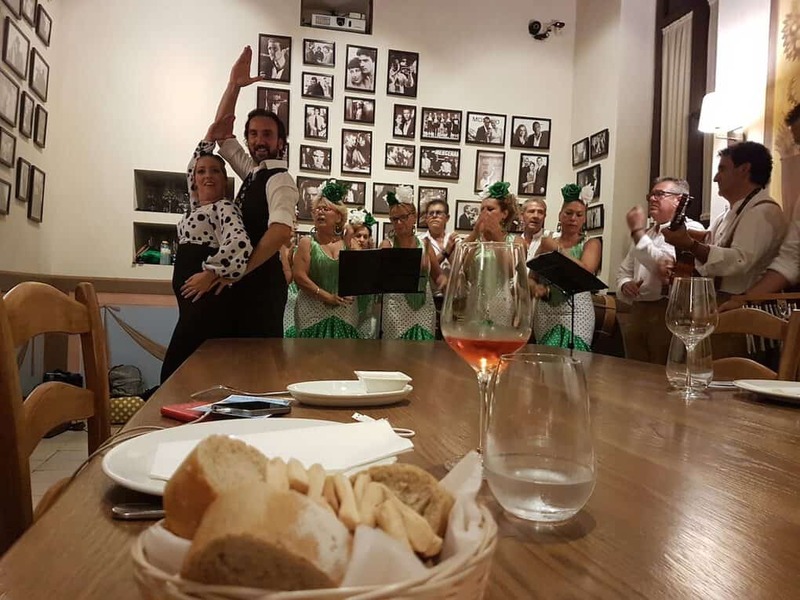 You can also visit some of the hidden alleyways and emblematic venues by night in Malaga in the exciting tour, which combines culture, food, and history. The Castillo de Gibralfaro is a historic Moorish fortress standing on the hilltop of Mt. Gibralfaro. The Caliph of Cordoba, Abd-al-Rahman III built this castle in the 10th century on the site where the Phoenician lighthouse is located. It has been named from ‘Gebel-faro” (a combination of Greek and Arabic words which refers to ‘rock of the lighthouse’). Most of the parts of this castle are in ruins but it is loved for its historical importance and serene panoramas. 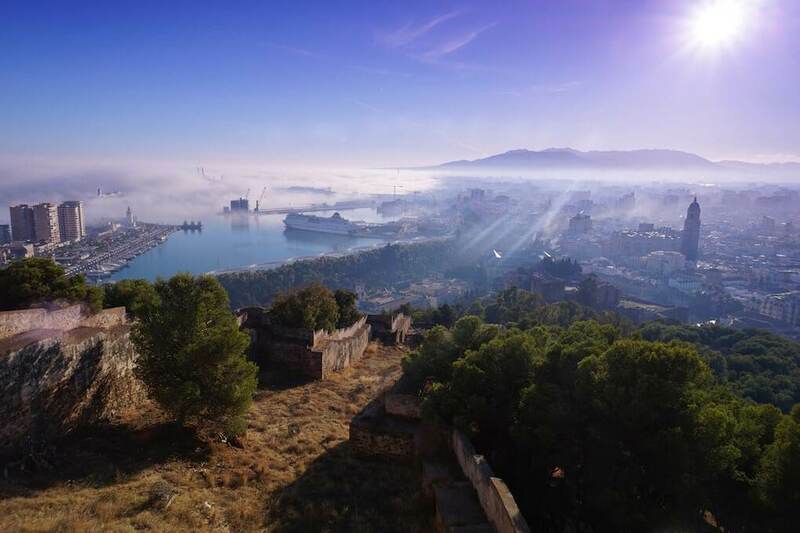 You can explore the Malaga port and serene coastline of the Mediterranean Sea from here. 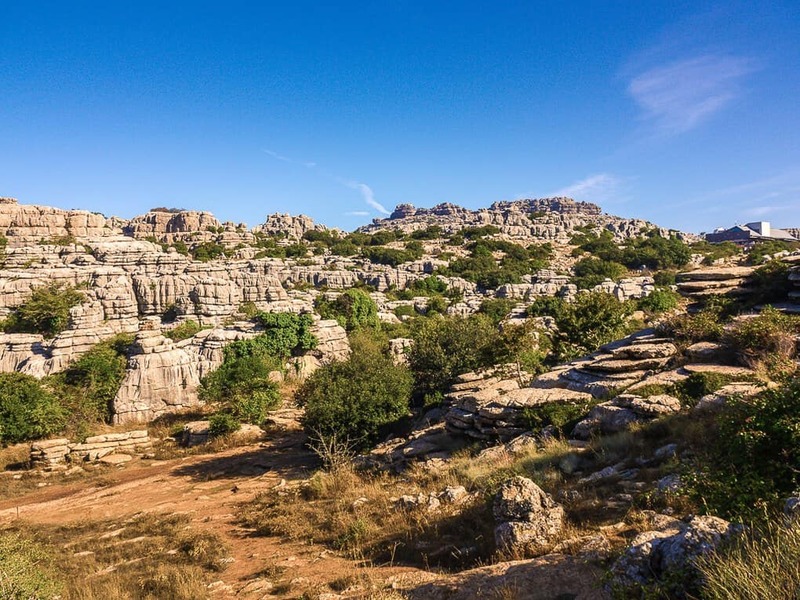 The El Torcal National Park is the geographically beautiful natural reserve in Andalucia. It is well known for its unique formations of limestone with surreal patterns. Around 150 million years ago, the whole area was covered under the Tethys Sea. The seabed was forced upwards by the violent movements of the Earth crust into the mountains and hills. Followed by millions of years of rain and wind erosion, some of the most stunning limestone sceneries have been produced anywhere in Europe. The natural reserve is well known for some of the most stunning Karst formations. The constant work of several factors has created unique appearance of El Torcal. The nature of limestone rock is one of the most amazing features. 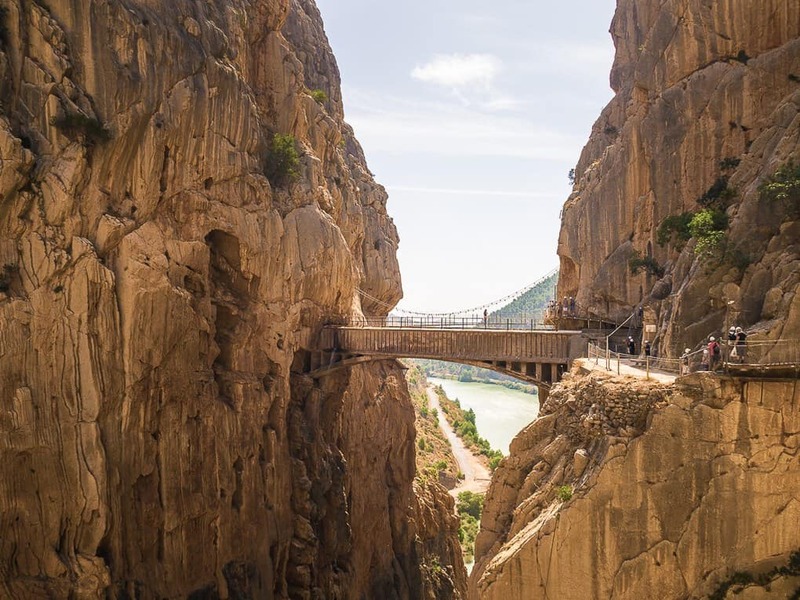 The King’s Little Path or El Caminito del Rey is actually a walkway which is pinned with the steep narrow gorges of El Chorro in the Malaga province of Spain. It is named after the King’s Pathway “Camino del Rey”. It had been damaged and was almost closed for around a decade. After extensive renovations and repair work for four years, the walkway was finally opened in 2015. Originally, the walkway was built of concrete and based on steel by stanchions at around 45 degrees on the rock face. Over the years, it was deteriorated and there were several sections. You can still see a few of the previous handrails. 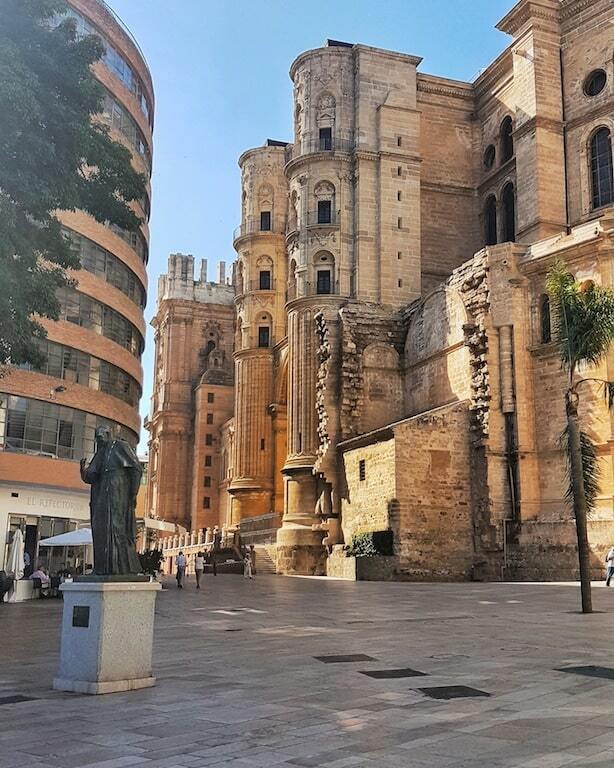 I hope these suggestions of various places to visit and things to do in Malaga, Spain will help you plan your trip to this beautiful and vibrant city in Costa Del Sol. Have you been to Malaga, Spain? I would love to hear your travel experiences in the comment box below.